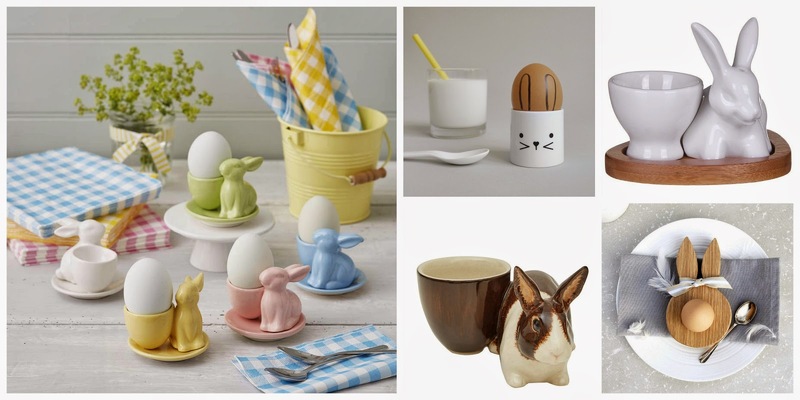 How do you like your (Easter) eggs in the morning? And, I’m not talking about chocolate. 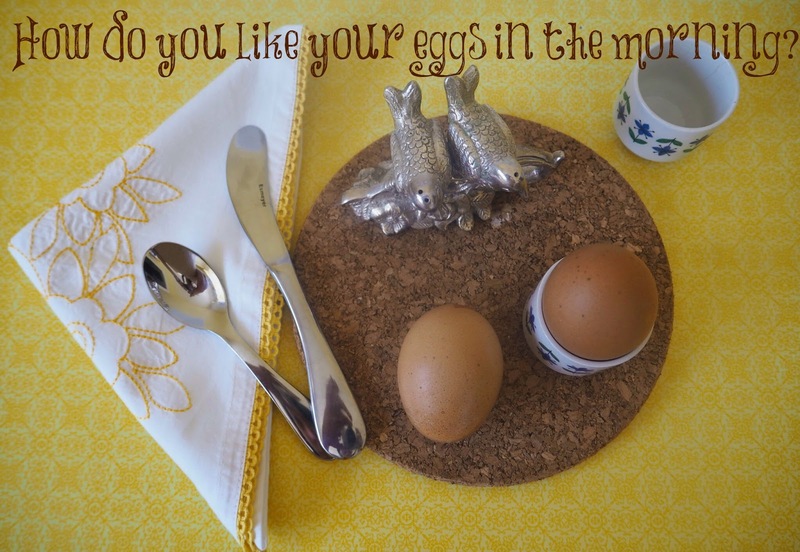 I’m talking boiled eggs and soldiers. There’s something about this classic breakfast that always make me feel comforted. Maybe it’s because my mum always makes them for me when I go home – and when I first had Miss Marnie she used to bring them up to bed for me too! Nothing beats a good boiled egg and soldiers – and I have perfected them myself thanks to these foolproof tips from Jamie Oliver – and it makes the perfect Easter breakfast. 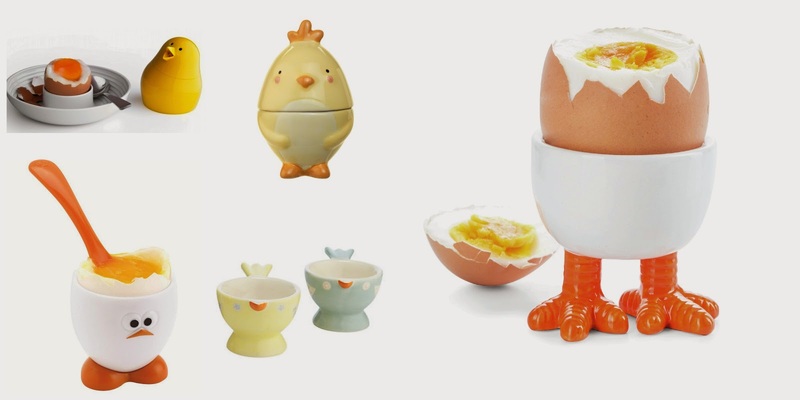 Especially if you serve them in one of these cute egg cups. What will you chose a bunny or a chick? 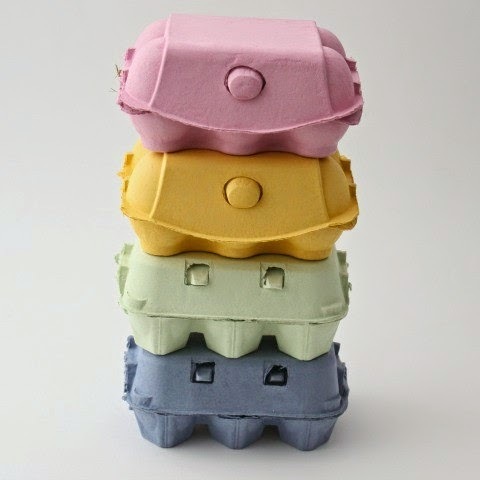 A great way to re-cycle eggs cartons and perfect space for that all important sprinkle of salt (and pepper). You could serve them in your average carton or how about these fancy pastel coloured ones (if you don’t have time to paint your own!)? 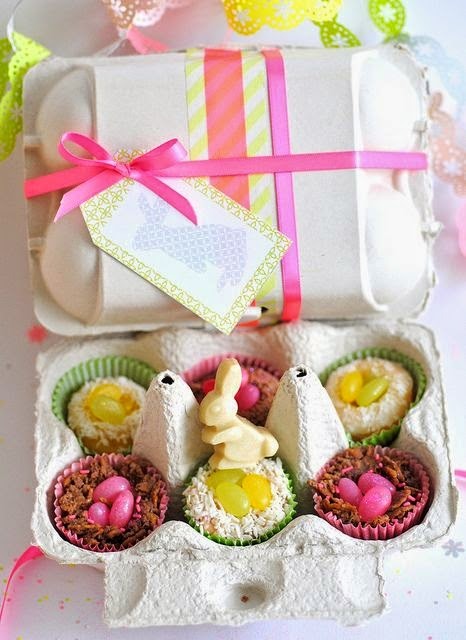 They also make great gift boxes for last minute Easter treats – just fill with chocolate eggs, cakes or other treats and tie with some ribbon and tag. Easter gift done. 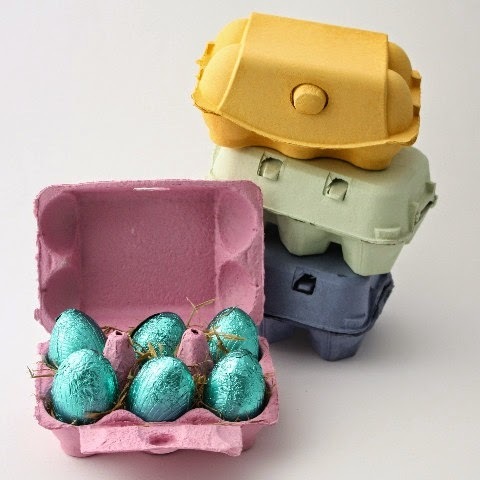 Previous Post 5 Egg-tra Easy Easter crafts you can do with the kids – no DIY involved! Next Post A Little Bird at Mothercare reveals a new baby for Jools Oliver… & £50 to spend!